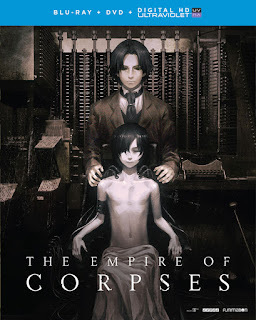 Robert's Anime Corner Blog: Funimation Adds The Empire of Corpses to the July 2016 Release Schedule! 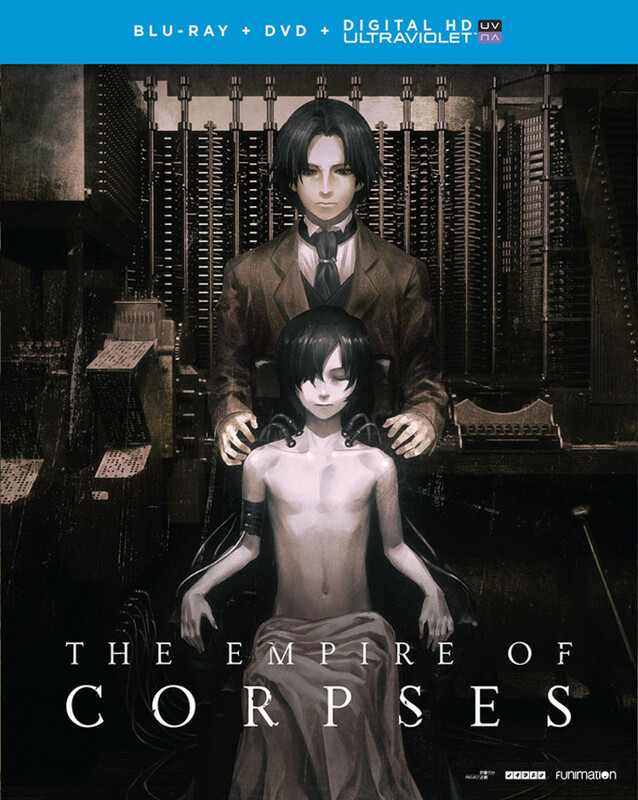 Funimation Adds The Empire of Corpses to the July 2016 Release Schedule! 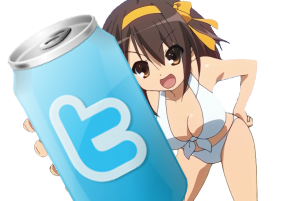 Release date is set for July 5th. Synopsis: From the studio that produced Attack on Titan comes a captivating historical action thriller based on an award winning novel by Project Itoh. In an alternate version of 19th century London, the world has been revolutionized by "corpse reanimation technology" creating armies of undead who serve the living as laborers across the globe. In an attempt to revive his dearly departed friend, young medical student John Watson becomes obsessed with replicating the work of Dr. Victor Frankenstein—the legendary corpse engineer whose research produced the only re-animated corpse to possess a soul. But when his illegal experiments put him at odds with the British government, Watson is drafted into a race to find the lost research notes of Victor Frankenstein before the secrets of the human soul fall into the wrong hands.